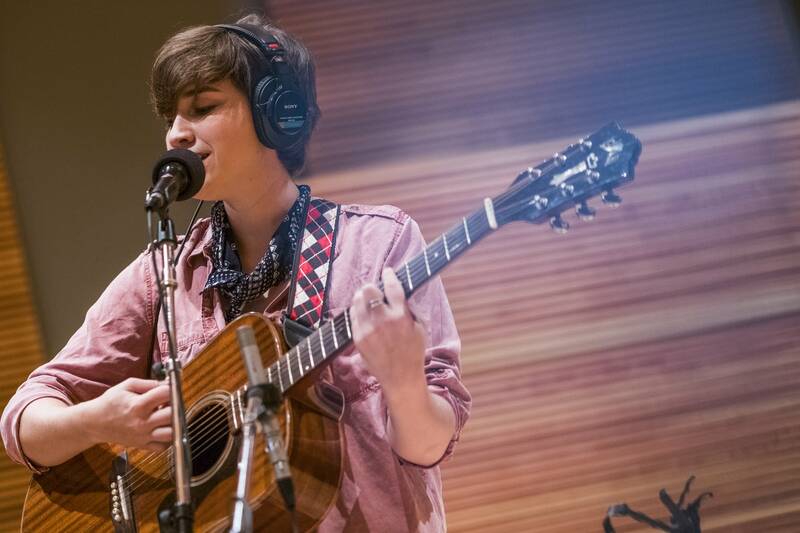 Reina Del Cid and her band visited The Current's studio to record a session with Local Show host Andrea Swensson and MPR News host Tom Weber as part of Tom's Summer Music Series. 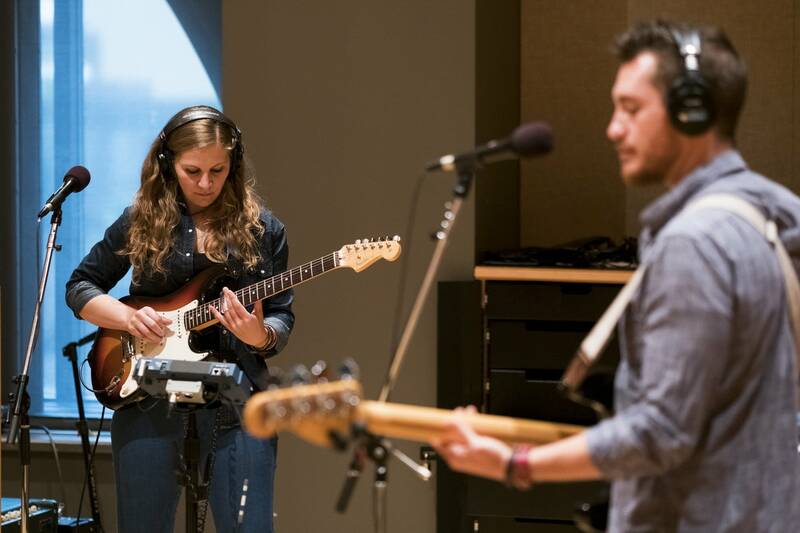 In 2015, Reina Del Cid played a residency every Monday at the Amsterdam Bar and Hall and around that same time released her second album The Cooling, the source of three of the songs she played in the session. "That was a good way to tighten up as a band and try out new material that we wouldn't normally be able to do," Reina said. "I think residencies are really good for that, especially when you're first starting out." Reina started out as a vibrant child in Fargo, hijacking dinner parties and singing on tables — but that was before she became shy, she said. At age 15, music became a significant part of her life. At the time she was a budding lyricist. Her father bought her first guitar, and it took off from there. Reina describes her music as "lyric-centric" and attributes the completeness and musicality of her songs to guitarist Toni Lindgren. "For me it's kind of a treat. It's my first time really being in a band with a real lyricist," said Lindgren. "Lyrics have always been an afterthought on any project I've done, if there at all." Reina's previously categorized her music as folk-rock, but now that she's working on her new album she finds her music and sound evolving. 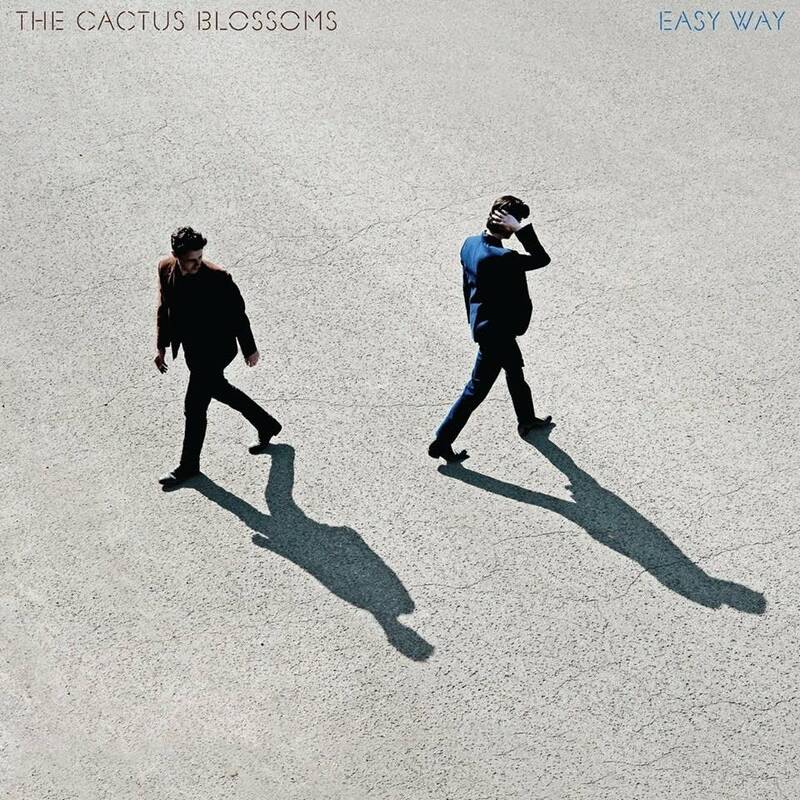 "With the new album we're getting a little further away from the folk-rootsy vibe that we had in the last two albums and maybe a little more toward the pop-rock section of the record store. We'll see if it really takes shape that way. That's kind of the vision." 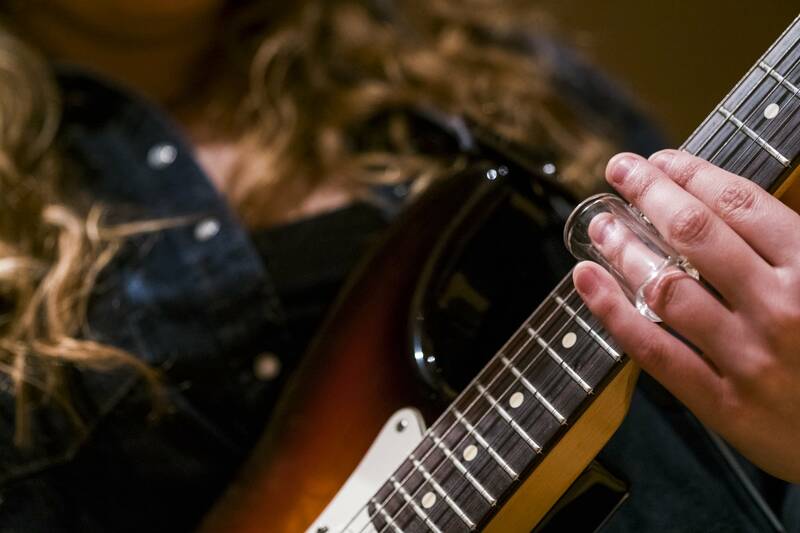 Hear more sessions from the Summer Music Series on Friday mornings at 11 a.m. on MPR news; and on The Current's Local Show Sunday evenings at 6 p.m. 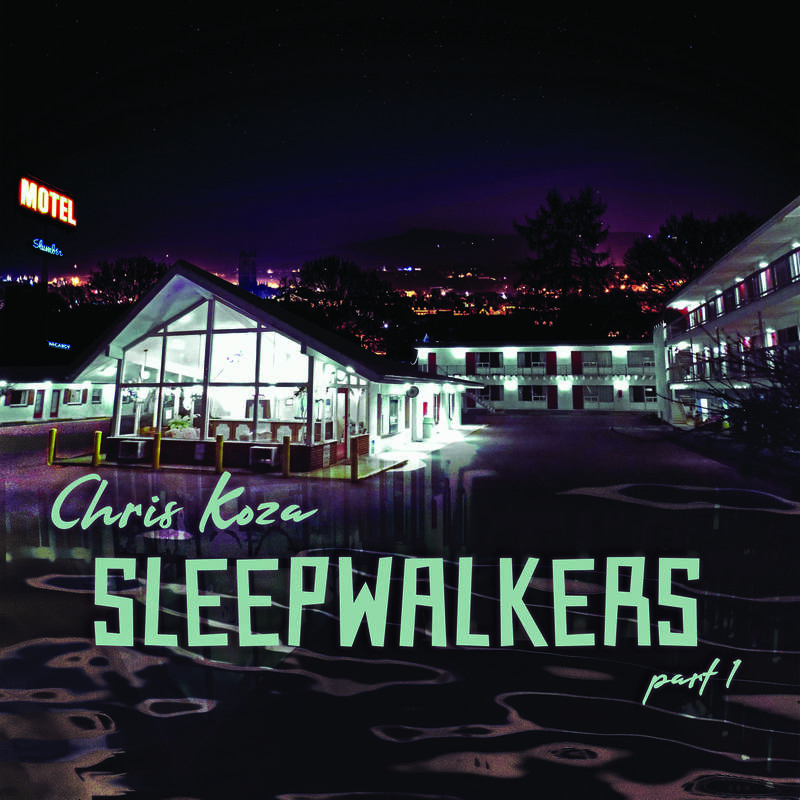 The first three are from the 2015 album, The Cooling. 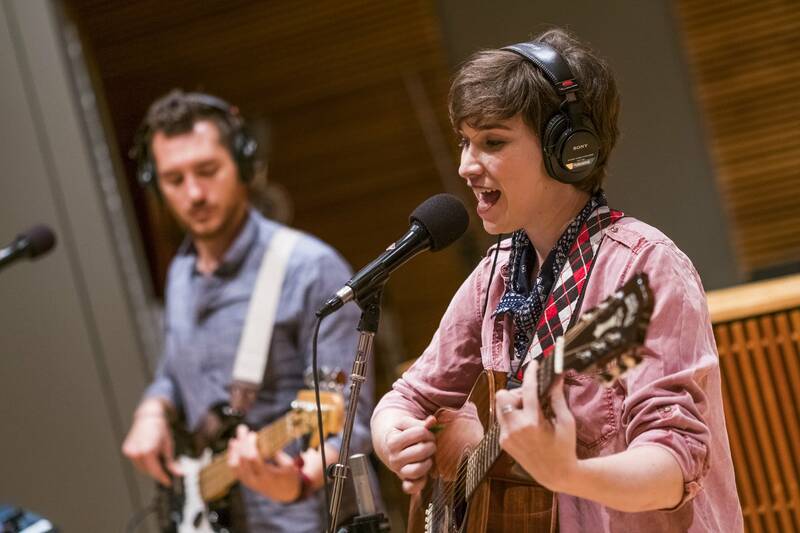 The last song is from Reina Del Cid's forthcoming album, expected to be released this October.